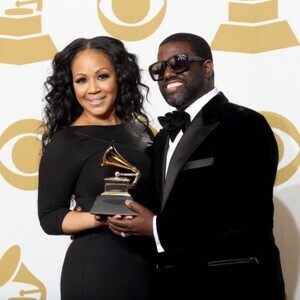 How much is Warryn Campbell Worth? Warryn Campbell net worth: Warryn Campbell is an American record producer specializing in gospel music and R&B who has a net worth of $15 million dollars. Warryn Campbell began working in the music industry when he was in his late teens. 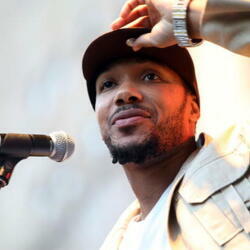 Early in his career, he performed with the group New Vision, and played several instruments. Shorty after, he began focusing on music production. Campbell originally got his start as a session musician and producer under the guidance of DJ Quik with his third album, "Safe + Sound." He has produced hit songs for such artists as Kanye West, Jennifer Hudson, Mario, Musiq Soulchild, Missy Elliott, Mos Def, Brandy, Alicia Keys, Amerie, and Dru Hill. 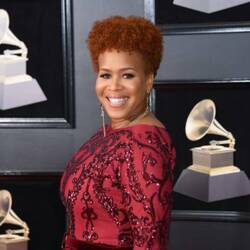 He discovered the gospel duo, Mary Mary, in the mid-90s, and while producing many of their songs, he fell in love with, and married, Mary Mary member, Erica Atkins. In 2008, Campbell was diagnosed with kidney cancer and had an emergency operation to remove one kidney. In addition to his work as a music producer, he is a member of the gospel group, The Soul Seekers, and was formerly Vice-President of A&R at Elektra Records. He has his own label called, My Block, and is currently appearing on the WEtv reality series that chronicles the musical life of his wife and her sister, Tina Atkins Campbell, called "Mary Mary". 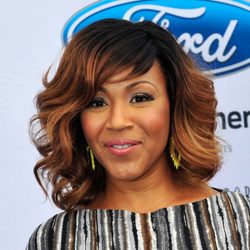 The couple have three children, two girls (Krista and Zaya) and one boy (Warren Campbell III).